Home Bean Bag Giveaway Ultimate Sack Upcoming Giveaway Ultimate Sack Bean Bag Giveaway! 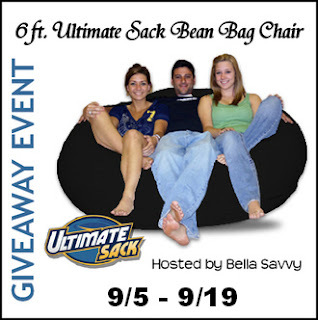 Ultimate Sack Bean Bag Giveaway! My brother and I use to play video games together on our bean bags.